Amid all of the action building up in Detroit for the annual motor show, Mercedes-Benz announced that 2015 shall be the ‘Year of the SUV’. 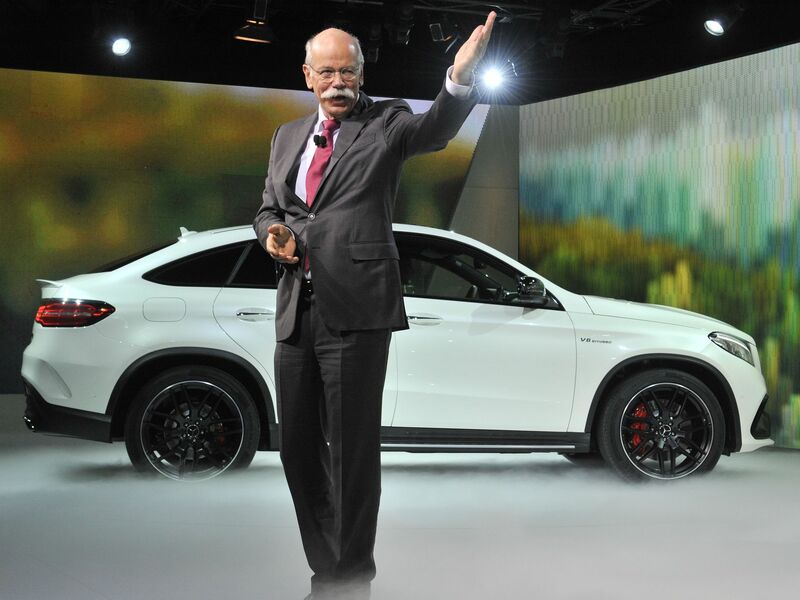 What that means, according to Daimler AG’s Dieter Zetsche is that the marque will be bestowing four new luxury SUV’s onto the market. Mercedes-Benz proclaimed that 2015 is to be the “year of the SUV” this past Sunday in Detroit. The Mercedes-Benz GLE 63 AMG: This nice lady is the range-topper. She is a crossover packing a twin-turbocharged 5.5-liter V8 engine producing 577 thirsty horses. The 0-60 mile per hour jump is achieved in 4.2 seconds. The Mercedes-Benz GLE 450 AMG: This SUV sibling is a sports coupe that will help begin the new lineup of automobiles carrying the “GL” badging. Similar to the E-Class, she is mid-sized. Under the hood is a twin-turbocharged 3.0-liter V6 paired with a 9-speed automated gearbox pushing her from 0-60 miles per hour in 4.9 seconds.